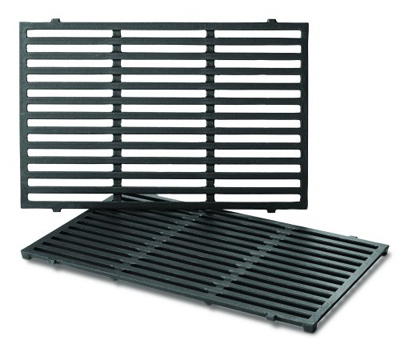 Weber, 2 Pack, Porcelain Enameled Cast Iron Cooking Grates, Fits any Weber Spirit 300 Series (310 & 320) Gas Grills With Front Mounted Control Panel. © Miami Home Centers. All Rights Reserved. Made with Moxie!